An ANTONIO VILLINI elasticated tie will transform any shirt and trouser ensemble. 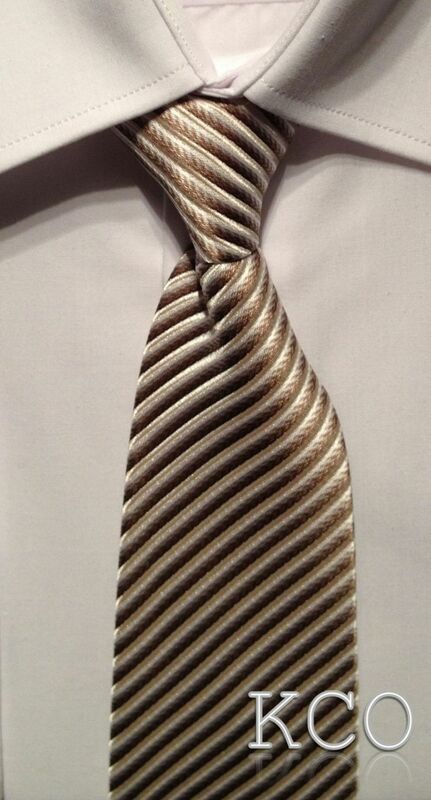 An elasticated tie can also be worn with a suit. These ties are made with soft shimmering satin and are available in a variety of colours.